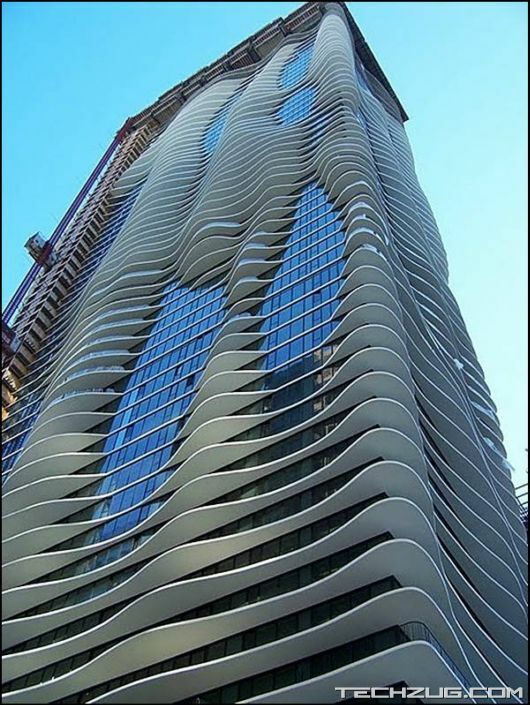 Every skyscraper in Chicago is a continuation of the story skyscrapers, which began for the city in 1885 with the construction of houses for home insurance (Home Insurance Building). 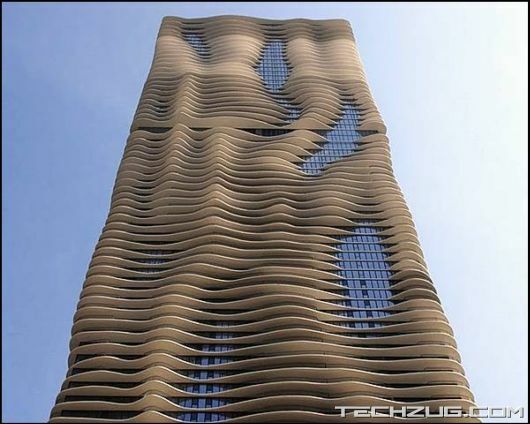 “Tower” height of 42 meters (plus two floors were added in 1891, bringing the height to 50 meters) was the first building in the world, exceeding the level in the five floors. 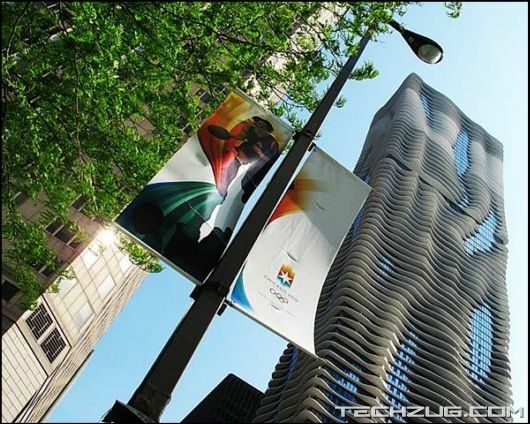 New Water Tower (Aqua Tower) – another mark on the map. 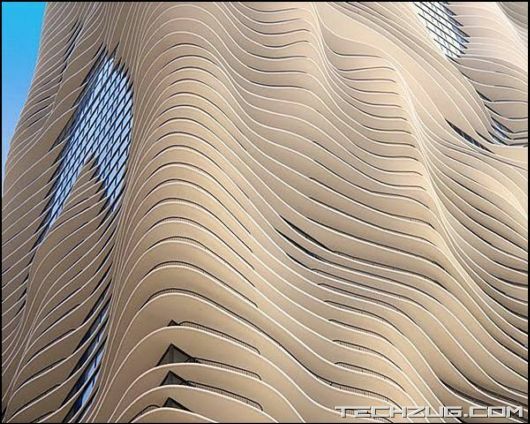 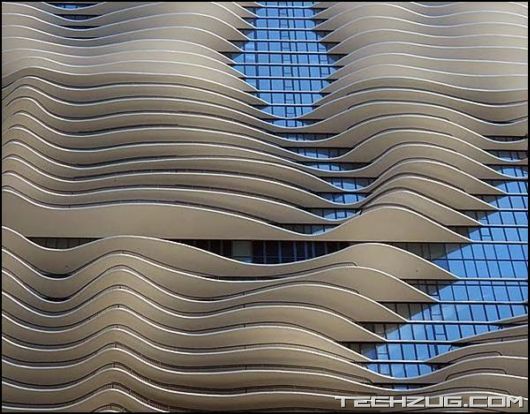 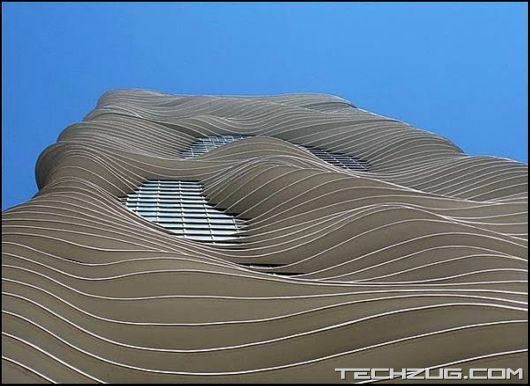 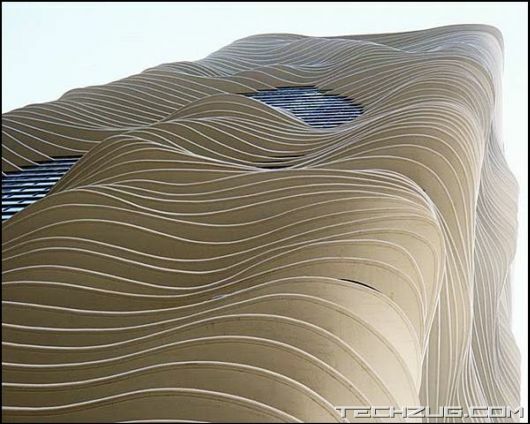 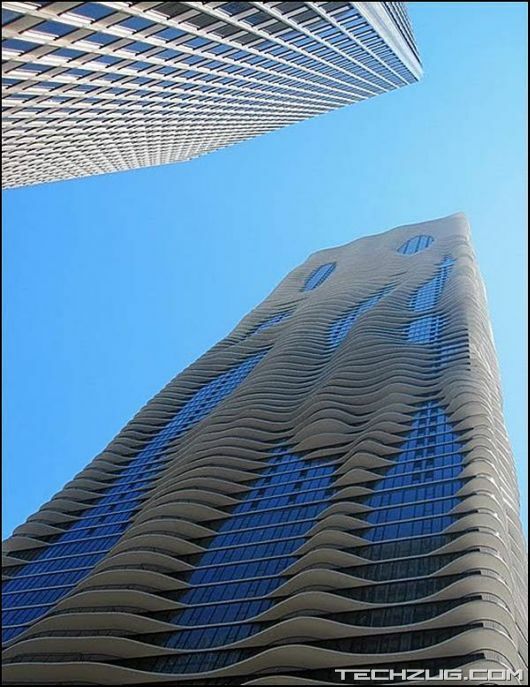 Its height of 250 meters, is a unique sculptural facade of a building, creating the illusion of waves.